It’s funny how God allowed me to LOOK BACK on the OLD ME while PRAISING HIM for the NEW ME when He placed today’s ministry on my heart (Check Mate). 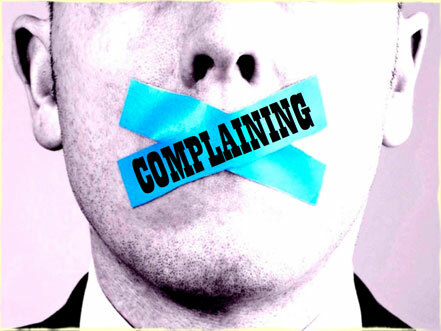 In my past I was a “COMPLAINER” oh yes I complained about ANY/EVERYTHING ex. I’m tired, I’m cold, my leg hurts, I have nothing to wear, I need to do this or that BLAH BLAH BLAH (A WHOLE BUNCH OF NOTHING). 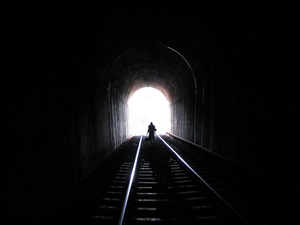 God allows us all to TRAVEL through DIFFERENT tunnels (a TUNNEL is DARK however at the END you see the LIGHT) so that we can ACTUALLY see what He wants US to SEE. In my travels through MANY DIFFERENT TUNNELS I came to SEE that ATTACHED to all my complaining was NEGATIVE ENERGY and the reason for my CONTINUOUS COMPLAINTS was because I was SPEAKING THOSE THINGS INTO EXISTENCE. When God checks me I always get confirmation from things/people around me (without anyone knowing what’s going on) ex. close friends, social media, conversations at work, etc. I can CLEARLY remember the day I said “I’m not complaining anymore” I called it “OPPOSITE DAY” LOL. I began speaking positivity towards my life (& SURROUNDING MYSELF AROUND THOSE WHOM WERE DOING THE SAME) so instead of saying “I need a new job” I prayed about it, applied action to make a change and God provided . 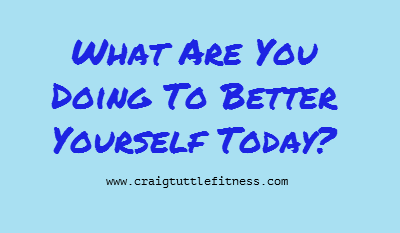 In addition concerning my health instead of saying I’m tired I began eating right, working out here & there at home and taking vitamins in turn I saw a change in my body/energy level you see I stopped “Talking about it and starting DOING something about it”. It’s bad ENOUGH to complain because as the word states, we aren’t complaining against US we are “SPOT CHECKING GOD” then it’s EVEN WORSE when we complain BUT DO NOTHING TO SEEK WHAT GOD HAS ALREADY LINED UP FOR US (YES IT’S WAITING ON US). Wrapping up 2013 I decided not to return to school RIGHT NOW in turn my husband and I would venture on a business of our own……Yes we have a marriage to keep HOT ^_*, three children (with activities 4 nights weekly & WEEKENDS), full-time careers, the list GOES ON BUUUUUT OUR BLESSING WILL NOT FALL IN OUR LAPS BY MAKING EXCUSES ABOUT WHY WE CAN’T VENTURE INTO OUR BUSINESS/COMPLAINING/SITTING AROUND MAKING ZERO MOVES TO PRESS FORWARD. I want to ENCOURAGE at LEAST ONE to press the MUTE button on your complaining and speak GREATNESS towards your life into existence. 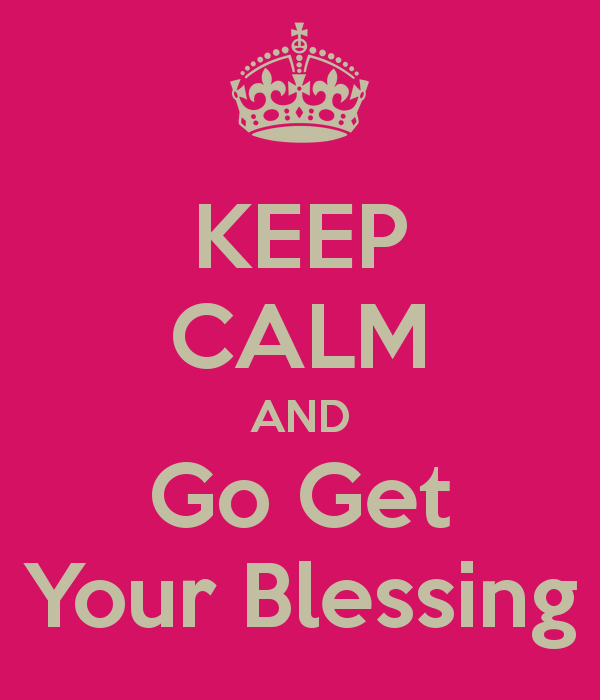 In addition be encouraged to STOP TALKING ABOUT IT & BE ABOUT IT (GO GET YOUR BLESSING) REMEMBER AS LONG AS YOU’RE IN HIS WILL……..HE GOT YOU!! This entry was posted in Fridays with Monisha and tagged Be encouraged, complaining, Fridays with Monisha, Go get your blessing, got get it, Making moves, planning, stop complaining, Watch God. Bookmark the permalink. I’m eagerly anticipating the new business…excited for y’all fa sho!!! Last week, I went back and read ALL my blog posts since 2010 (planning to do the same thing w/ everyone’s actually). But this post reminds me of my VERY 1st blog I ever wrote for B&F. Indeed sis…there is no action in INTENTION. There’s nothin’ to it, but to DO IT!!!! Blessings my sister.